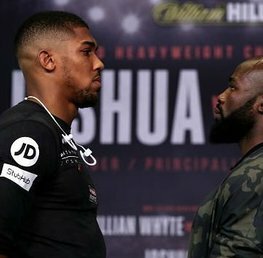 Anthony Joshua takes on massive underdog Carlos Takam in the Brit's first fight since the colossal battle against Wladimir Klitschko earlier in the year. High profile events like this provide a good opportunity to make use of enhanced and stand out bookmaker betting offers. Bet & claim your Betfair Sportsbook 16/1 on AJ to beat Carlos Takem - Visit Betfair Sportsbook! Note this offer ends at 11:00pm on Saturday 28th October. £100 Bet bundle for the Joshua Takam fight. Place 5 x £10 (or more) bets & receive £20 in free bets. Repeat 5 times to receive max bonus of £100. Coral have a new customer betting offer for the AJ fight. Very simple, bet £5 and get a £20 in free bets (4 x £5 free bets). 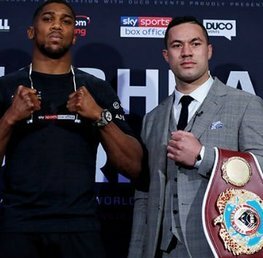 Bet & claim your Coral bet £5 get £20 in Free Bets for Joshua vs Takem - Visit Coral! 1.) 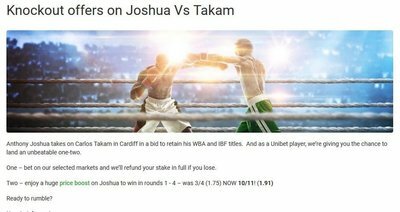 Bet on selected Joshua vs Takem markets and Unibet will refund your stake if you lose. Selected markets include all round betting markets; Total Rounds, Alternate Round Betting, Winning Group of Rounds, and Alternate Winning Group of Rounds. 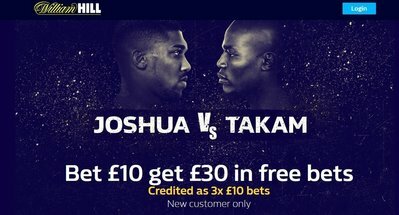 William Hill have a dedicated Joshua Takam sign up offer. Bet £10 receive a £30 free bet. New customers must place the first bet at odds of at least 1/100 (1.01). Promo code when registered is: JOSH30. This offer is active until 10pm on Saturday 28th October 2017. 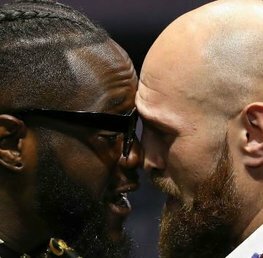 We hope you enjoy the fight and good luck with all your betting. 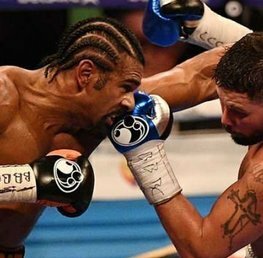 For a preview of the big fight read our Anthony Joshua vs Carlos Takem betting preview here!